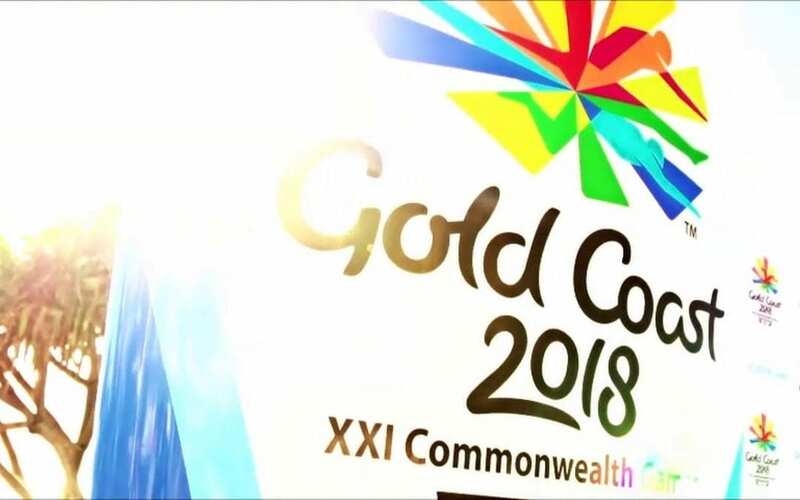 As the Commonwealth Games come to a close this week we can look back on the Games and smile – What a way to start 2018. If you’re planning on sneaking in a few of the final Commonwealth Games events, we’ve put together our top tips for a fun filled day at the Games! In the harsh Queensland heat it’s important that we all remember to be mindful of the Aussie sun, so don’t forget to pack your hat and sunscreen! Plan ahead for a stress free and fun day out at the Commonwealth Games. Make sure to leave with plenty of time and use the GC2018 app to plan your journey. Use public transport for a swift and easy journey to and from the Games…better yet, the fare’s on us! Bring plenty of water and snacks to refuel before and after each event. If you don’t have time to plan ahead, why not stop in at Elk Espresso for a morning coffee and head to Black Sheep Bistro for lunch or an early dinner. 4. Aussie, Aussie, Aussie! Oi, Oi, Oi! Support our team with all your Aussie pride! Paint those faces green and gold and cheer on our talented team of athletes! We’re so proud of the commitment of our athletes and love seeing spectators cheer them on from the stands! Now that the event is over why not live like a local and take in all the best parts of the Gold Coast. Head on down to Surfers Paradise and enjoy some of the best beaches the world has to offer. Explore our Gold Coast nightlife, the Observatory Deck at Q1 and head on down to Infinity on the Gold Coast…Just a few of our favourites to get you started. With this checklist, you’ll be ready for the final days of the Games! Check your tickets and get ready to cheer on our Aussie Athletes at the Gold Coast Commonwealth Games.